Celebrating the release of her new EP Youth, Foxes (aka: Louisa Rose Allen) livestreamed the party, taking questions from the fans onsite and off via Twitter. Her single “Youth,” which was released this week, currently sits at #25 on the UK iTunes chart and she recently announced that her debut album Glorious will be released in March of 2014. 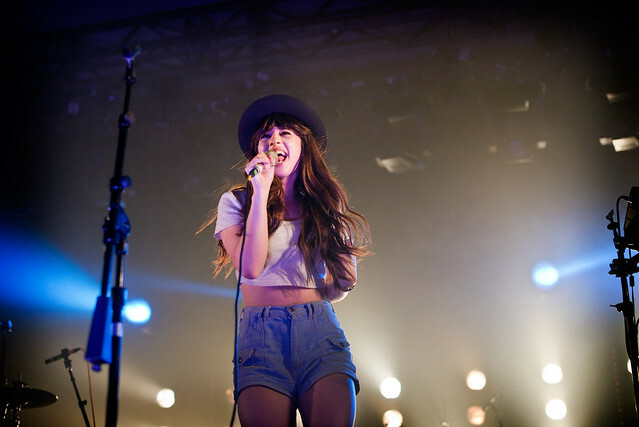 Foxes will begin her U.S. Tour on November 19th at Los Angeles’ Troubadour. Check out her acoustic performance of “Youth” at her EP launch party release of Youth below.